A woman went the distance to help a cat that had gotten hit by a car despite being badly bitten and scratched in the process, only leaving after making sure the animal was in safe hands. Stomper Yi Siu alerted Stomp to the incident, which occurred in the Kallang–Paya Lebar Expressway (KPE) tunnel on Friday afternoon (Jan 11). Yi Siu identified the woman as Ms Serene Cai, Co-Founder and Head of Marketing and Communications at Speedoc, a 24-hour mobile medical service. When contacted by Stomp, Ms Cai said she was driving along the KPE, towards Bishan, to meet a colleague so that they could attend to a patient. The 26-year-old shared: "It was around 3-4pm, about 750m away from the PIE exit 2B. "I saw an orange-and-white cat streak across the road. Traffic was heavy and there were a lot of heavy vehicles, so the cat was hit by a car and flung across two lanes towards the tunnel wall." Shocked, Ms Cai slowed down her car and moved to the road shoulder to see if the cat needed help. "The cat rolled under my car to hide, so I stopped and got out to check on it," she recounted. When Ms Cai approached the frightened animal and tried to bring it out from underneath her car, it struggled, biting and scratching her in the process. 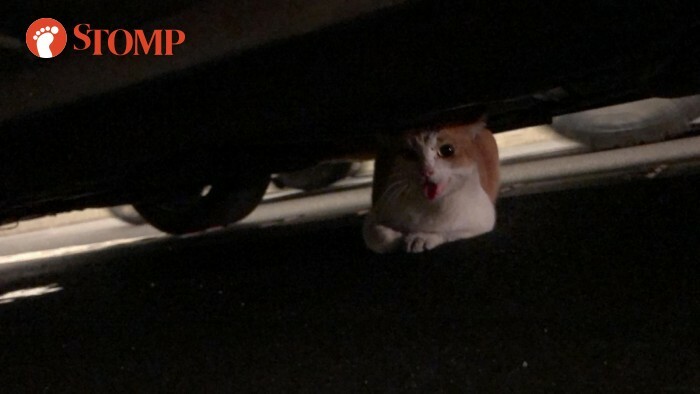 Ms Cai told Stomp: "The cat moved further under the car, and I was unable to get it out despite trying for more than half an hour. "I also didn't know the extent of its injuries, and was worried about injuring it further." Undeterred and refusing to leave the feline in the lurch, Ms Cai tried flagging down cars to help her -- but no one stopped. "I had to call the police. The Expressway Monitoring Advisory System (EMAS) team arrived shortly after and we got the cat out together," she said. "We cordoned off the lane with cones. The EMAS personnel pushed the cat out with a broom, and I scooped the cat up with a hoodie." However, even after the cat was freed, Ms Cai remained concerned about its well-being and was unwilling to leave it. She added: "I asked the EMAS personnel if I should drive the cat to an emergency hospital, but they said they would take it to the Society for the Prevention of Cruelty to Animals (SPCA). "I knew SPCA was going to close soon, so I called ahead to the SPCA, and they very kindly said they would remain open to receive the cat. "I called back the next day to check on the cat, and they said he was alive and doing well, but was not bearing weight on his right front paw. They were going to observe him for a few more days." 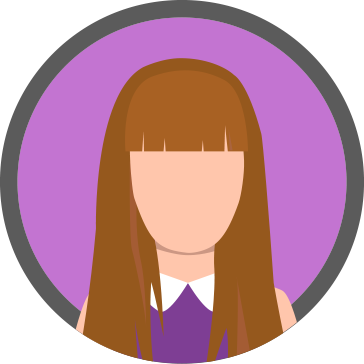 The incident left Ms Cai with "a couple of deep cuts, which were bleeding" on her left hand, which were later cleaned by a staff nurse at Speedoc. 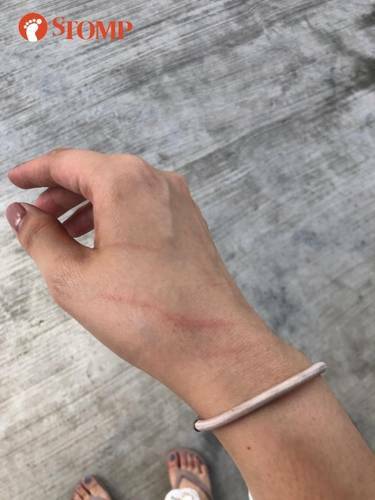 There were also scratches on her right hand. Asked what sparked her to help the cat, Ms Cai told Stomp: "Honestly, I didn't think much. "I was horrified when I saw the cat getting hit and flung across the tunnel. My only thought was that it was injured and needed my help. "I’m glad to have helped. All lives are precious." Responding to a Stomp query, Dr Jaipal Singh Gill, executive director of SPCA, said that Ms Cai went to great lengths to help the cat. 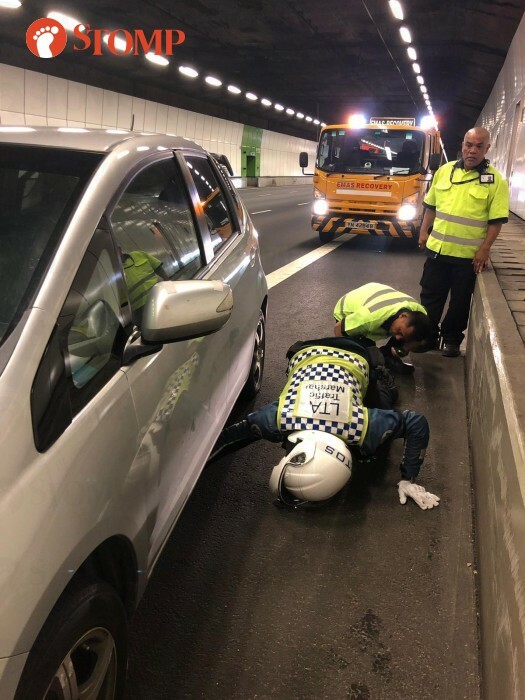 "Kind officers from the Land Transport Authority (LTA) also assisted to bring the cat to safety and arranged for our rescue officer to pick up the animal," added Dr Gill. The cat, which suffered a forelimb injury, is currently under the care of SPCA's veterinary team. Dr Gill said: "The community cat will either be released to the location she was residing in, if the area is found to be suitable and safe, or be put up for adoption once she recovers fully from this ordeal. "We would like to thank the lady who helped the cat, along with the officers from the LTA." This is not the first time staff from Speedoc have been lauded for going out of their way to help someone in need. In October last year, Speedoc's founder and chief executive officer Shravan Verma made headlines for helping a motorcyclist who had gotten injured in an accident near Lau Pa Sat. Stomper Yi Siu, a secondary school friend who learnt of Ms Cai's actions through social media, said: "It seems that Speedoc is full of kind-hearted employees. "Not only did Dr Shravan stop to help an accident victim, Serene risked her life to ensure that a defenceless creature was brought to safety!"